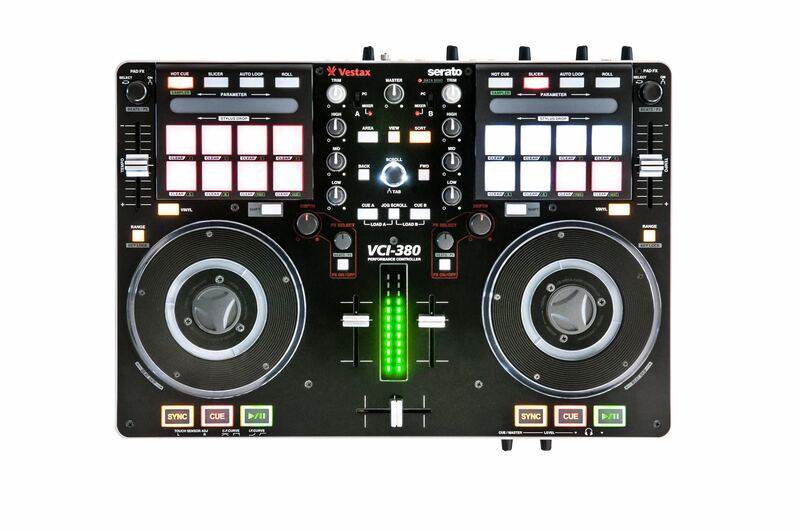 Optimize your graphics for Serato Video. 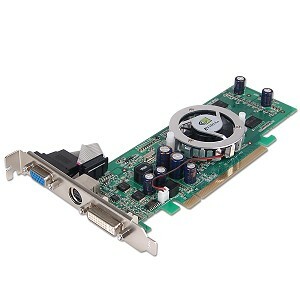 Read up on how to get the best performance from your graphics card for Serato Video. Here's a sneaky inside look at our latest performance video shoot. 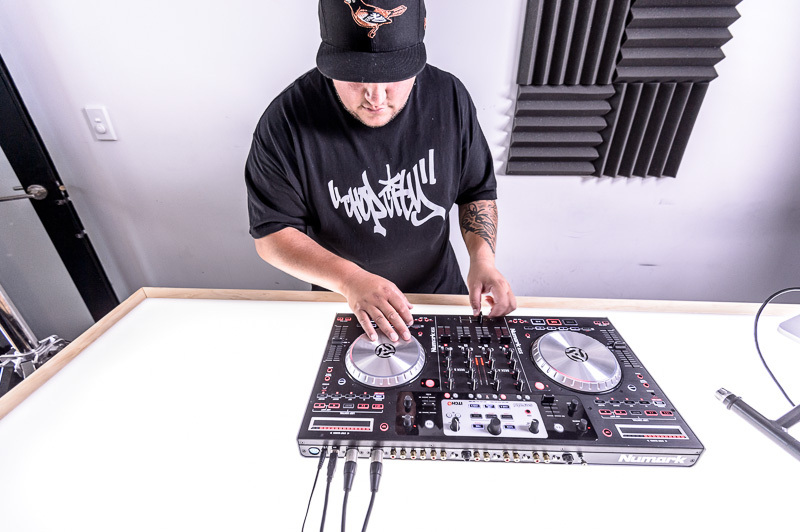 Featuring New Zealand's own DJ CXL using Serato DJ with the Numark NS6 - The first ITCH controller to get Serato DJ support. 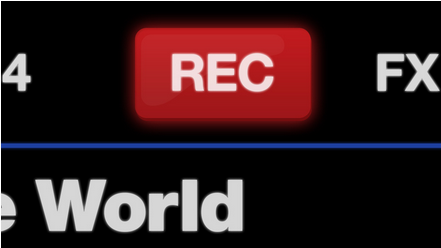 Keep an eye out for the official release of the performance video. Auto Gain: What's all that about? 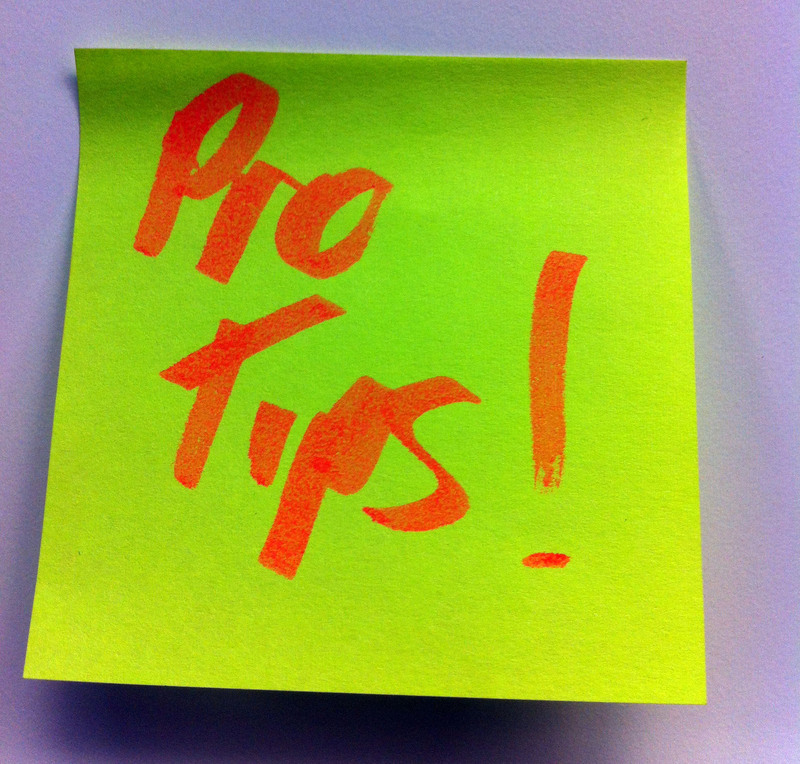 Did you ever wonder what on earth Auto Gain was or how to use it? Here's your answer! 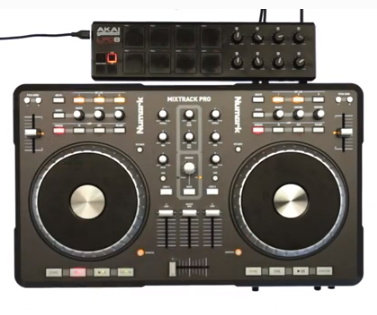 Mixtapes: Recording your DJ sets. 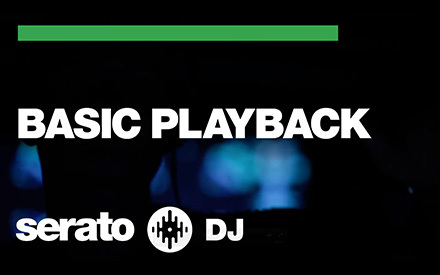 A short guide to recording your DJ sets with Serato software and supported hardware. 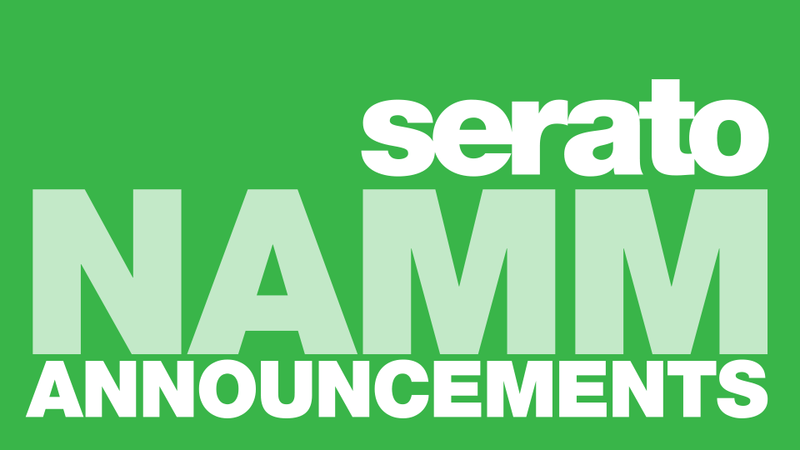 News from Serato at NAMM 2013. 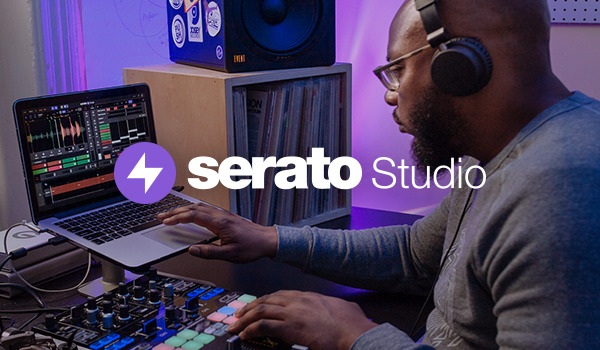 Watch the crew from Serato give Serato DJ and the most recently upgradable Serato DJ Intro controllers a spin! 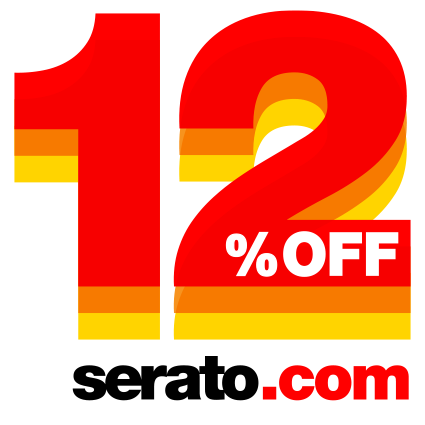 12% off everything on the Serato Online Store for the next 12 days. Software, Vinyl and Merchandise! 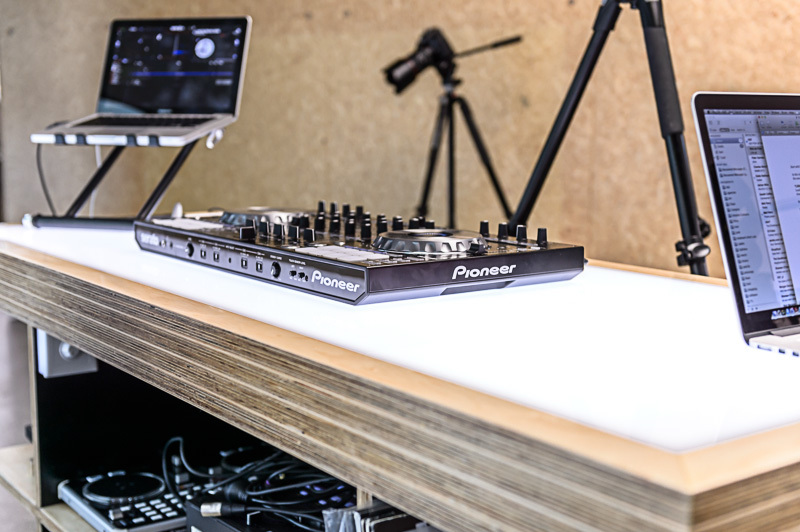 Some photos of the team shooting tutorials/performances with the Pioneer DDJ-SX.